At Navigator Multimedia, we care about creating value. Not only for our clients, but for anyone who finds their way here. We’re sharing our top 7 digital marketing tips for 2017 with everybody. Use them as you will to help guide your marketing strategy in the new year. Video is blowing up as a communication medium, and that’s not a coincidence. As mobile devices improve, so does the ability to create and consume video content. Most small businesses we work with have yet to shoot even one video for marketing reasons. The reason usually comes down to cost. If you get a shiny new smartphone for Christmas this year, it’s time to put that high quality camera to use. When you’re confident enough in your new skills, plan a video about a product, service, or promotion for your business. Remember that attention spans are short online, so plan to keep it as concise as possible. Video is a great way to communicate. It has the power to say a lot more than text or still images in the same amount of time. More video is being created and watched every day, and its easier than ever to take part! So you’ve shot a video that you’ve been proudly showing to your employees, friends, and family. Great! Now what? Success online isn’t earned just by creating a good piece of content and publishing it online. You’ve got to promote it! Set aside a small budget to get your video some views from people who’d be interested. Even $50 can get a video some much-needed traction, and provide you with some insights you can use to prepare your next video. We recommend promoting it on some combination of Facebook, Instagram, and YouTube. These platforms offer self-serve advertising and can be used to target your video to new and existing customers. Check out the links below for digital marketing tips on these video platforms. Is your audience under 30? If so, there’s a great chance they are using either Instagram or Snapchat, or both. Both platform offer ‘stories’, which is basically a way to share pictures or videos prominently to your followers on these platforms for one day. Pics and videos can be shot with your shiny new smartphone, and shared quickly and easily. If your brand has a story to tell, you should strongly consider grabbing the free exposure offered by IG and Snap with stories. Instagram stories. Look at the prime real estate they’re giving away at the top of the app screen! Commit to the mediums by planning to post a story at least once per day on each platform. You can share the same content on both, but we don’t recommend it. Your audience is likely using both platforms, and will be annoyed seeing identical content twice. Use this opportunity to offer a unique point of view for both Instagram and Snapchat. Don’t have enough time to create stories regularly? Find out if any of your front-line staff are interested in taking on the task. They may have even better access to great content that only your business is able to create and share. Let them put their creative sides to work. All accounts will need to have expanded text ads by the end of January 2017. More real estate! These work really well at drawing eyes, and pre-qualify search traffic even further than other extensions. Most websites are using Google’s free web analytics software to monitor their site traffic. 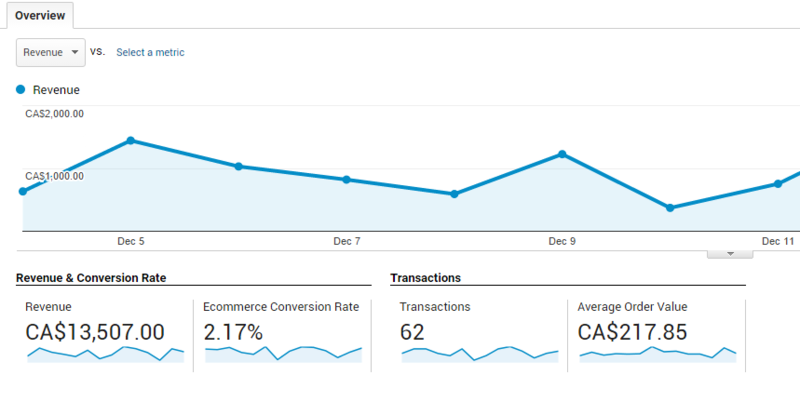 If you’re not using any kind of analytics software on your site, begin there. 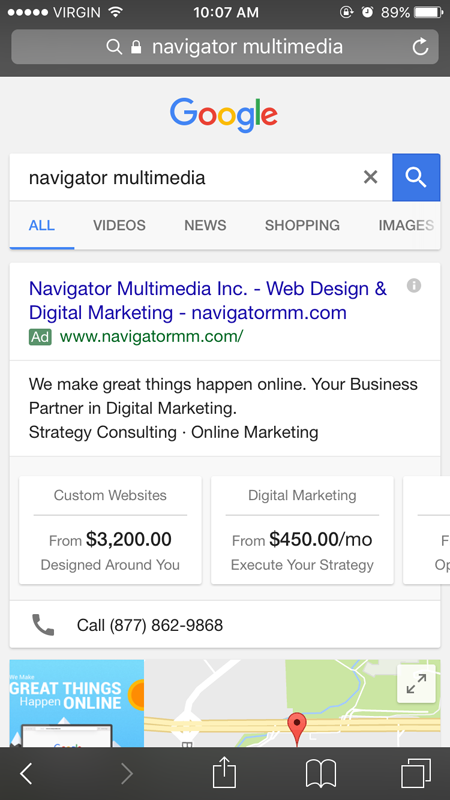 Or if you’re already using analytics, consider upgrading your installation by using Google Tag Manager. Tag manager allows for more power and flexibility when installing any sort of tag to your site. The next move is to improve your tracking to better understand how your website is being used. Want to know if something happened on your web pages? Set an event to fire for just about anything. You can fire an event for clicks on anything on the page, form submissions, downloads, spending time on a page, and even scrolling past a certain point. 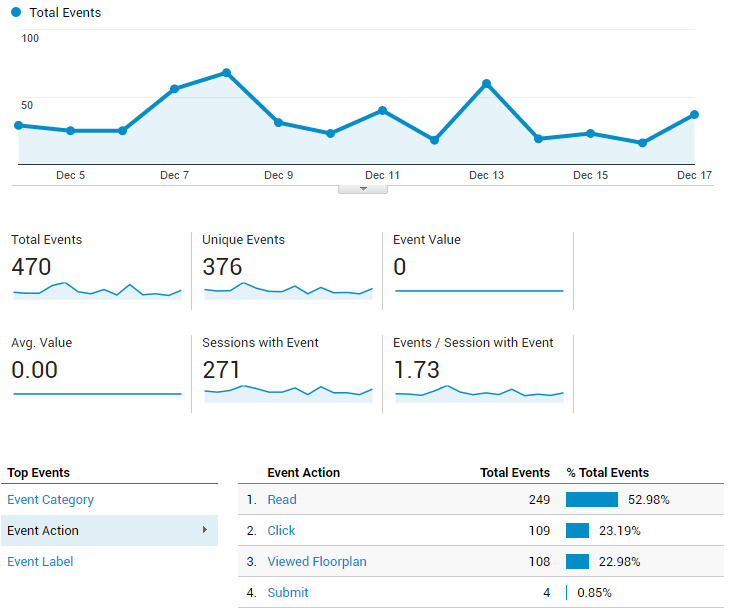 Event tracking gives you a clear picture of how your site is being interacted with. And as a bonus it will kill bounces, helping you more accurately measure when somebody left a page without doing anything on it. 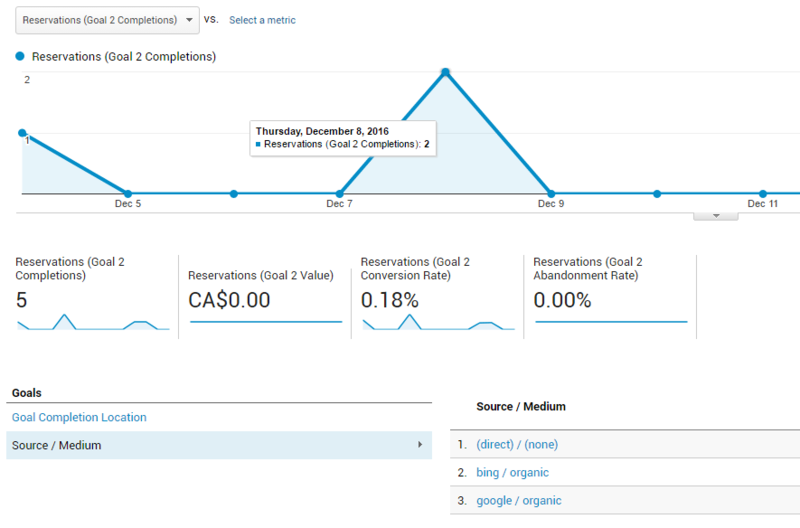 Google Analytics Goal tracking is a built in way to monitor and assign value to specific actions on your site. These could be purchases, downloads of your new ebook, mailing list signups, or just about anything else you want to keep track of. Anything on your site you think is valuable and should be tracked, create a goal for. 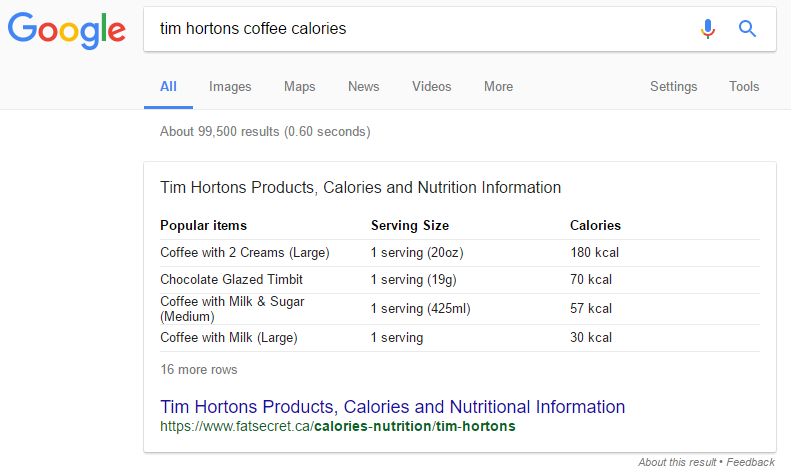 Driving traffic to your site from a specific source? Want to know how much or how good that traffic is? 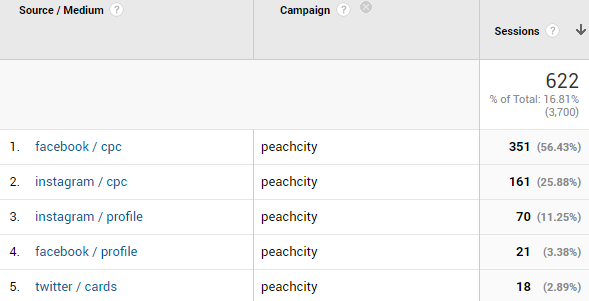 Then you may need to add UTM tags to sort that traffic out from the rest in Google Analytics. This feature is probably the most complex to configure out of the box, but allows eCommerce websites to better understand how their web traffic resulted in sales, down to the penny. These last suggestions are definitely ones to talk to your web developer about implementing correctly. Adding schema markup and Accelerated Mobile Pages (AMP) to your site will enhance the experience for users, especially on mobile, and improve your results from Google organic search. *Note: we do not recommend using a plugin for AMP – results will be less than ideal with the current plugins available. Ask your developer for help with AMP pages! Some businesses are allowing their digital assets like their website and email lists to become stale, because of how good third-parties like Google and Facebook have been for them. Moving into 2017, your highest priority should be to focus on the digital assets that belong only to you. Third parties frequently change their platform functions and policies. These changes don’t always benefit small and medium sized businesses. On the other hand, your website is outside of their realm and can only be changed by you, for your benefit. Google and Facebook don’t really want users to click outside of their platforms – they believe there’s a risk of a bad web experience out there! In our opinion that belief is justified by all of the painfully bad websites that exist out there. It’s time to prove that people should click on through to your site. Invest in making your web presence useful for your visitors. Furthermore, building and maintaining your own assets allows you to build customer relationships outside of these third-parties. Your website, your app, or your physical business are vital for communicating directly with customers and collecting information to improve your business. Customer demographic data, purchase information, and contact info (including email subscribers) are all assets that belong to you. A well maintained CRM is an asset that a third-party can never provide for your business. Leverage your digital properties so that your CRM grows with new customers and stays updated with existing ones. We love the tools third-parties can offer for digital marketing, but they need to be looked at as a (powerful!) means to an end. Build customer relationships on your turf in 2017. Plain Language, Please: What’s a Landing Page? Eli is a digital marketer at Navigator Multimedia Inc. His heroes in tech/digital marketing include Gary Vaynerchuk, Steve Jobs and the person who invented LTE 4G mobile internet speeds. Favourite app: Alien Blue. Thanks for sharing digital marketing tips. Nice and informative article. Good going!